On this Wordless Wednesday we share some Canadian pride! 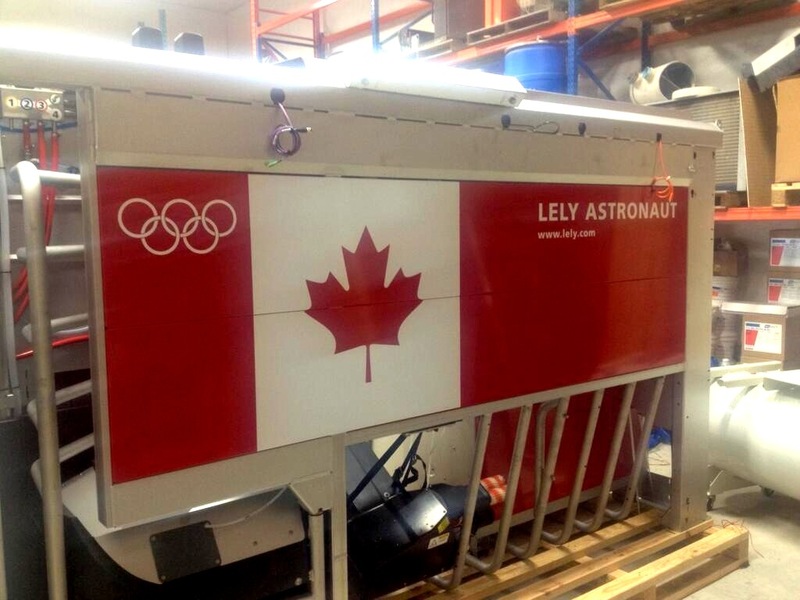 This Lely robot was inspired by Luke Geleynse, co-owner of Dundas Agri Systems. Have a photo you would like to submit a photo for Wordless Wednesday? Email it to lelydairylife@gmail.com and you will see your photo on LelyLife.com.